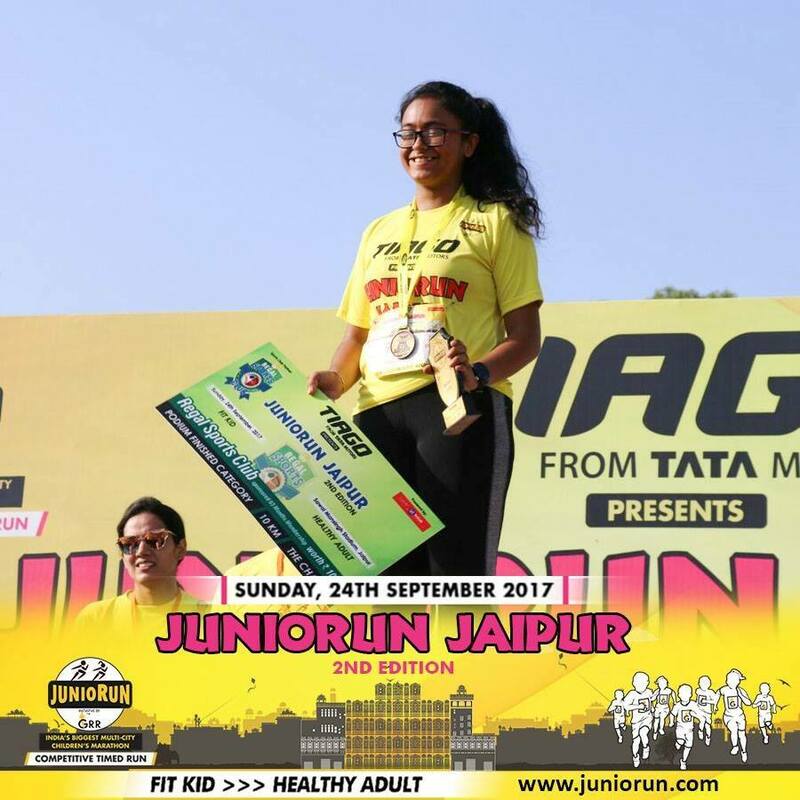 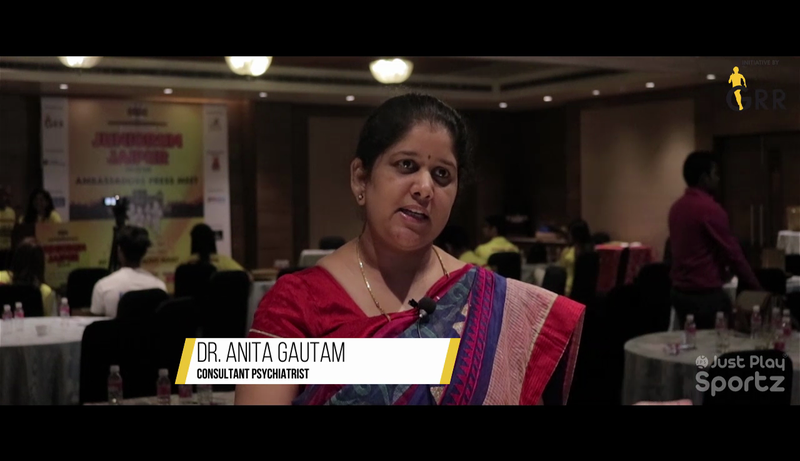 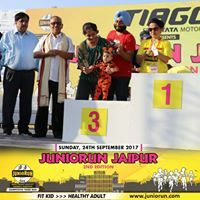 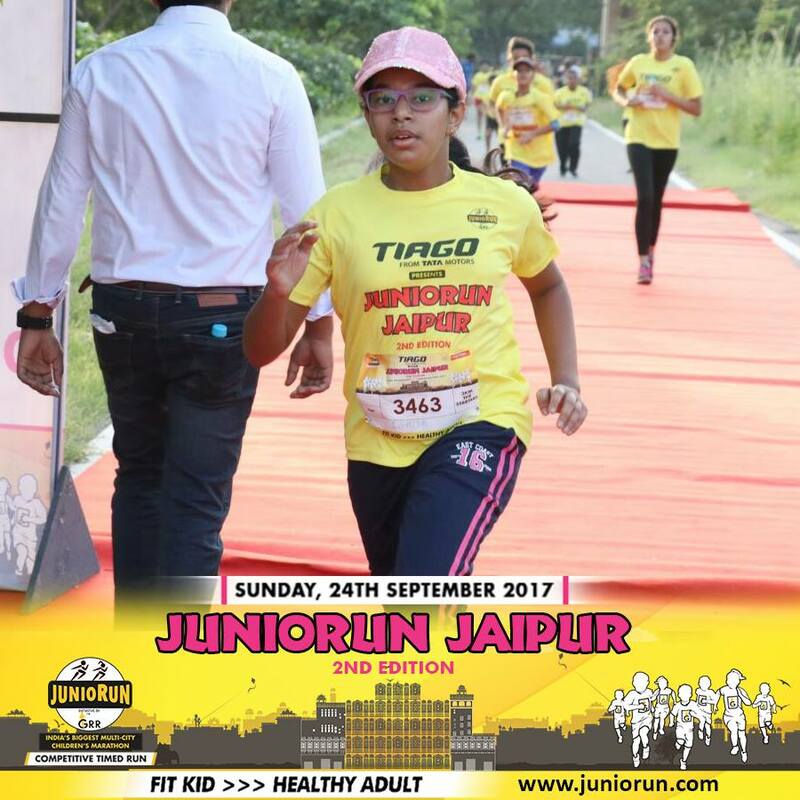 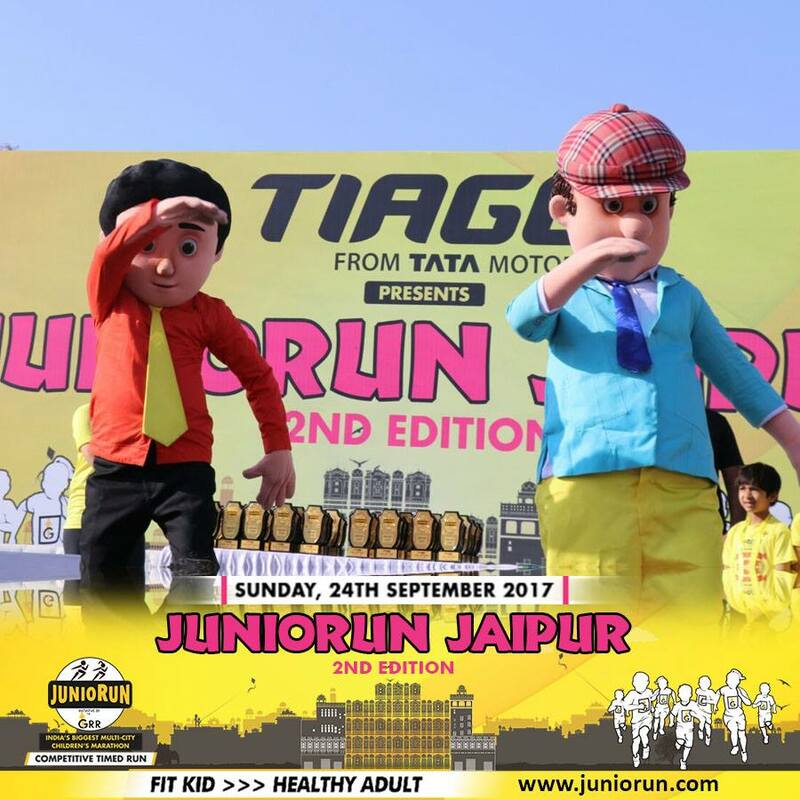 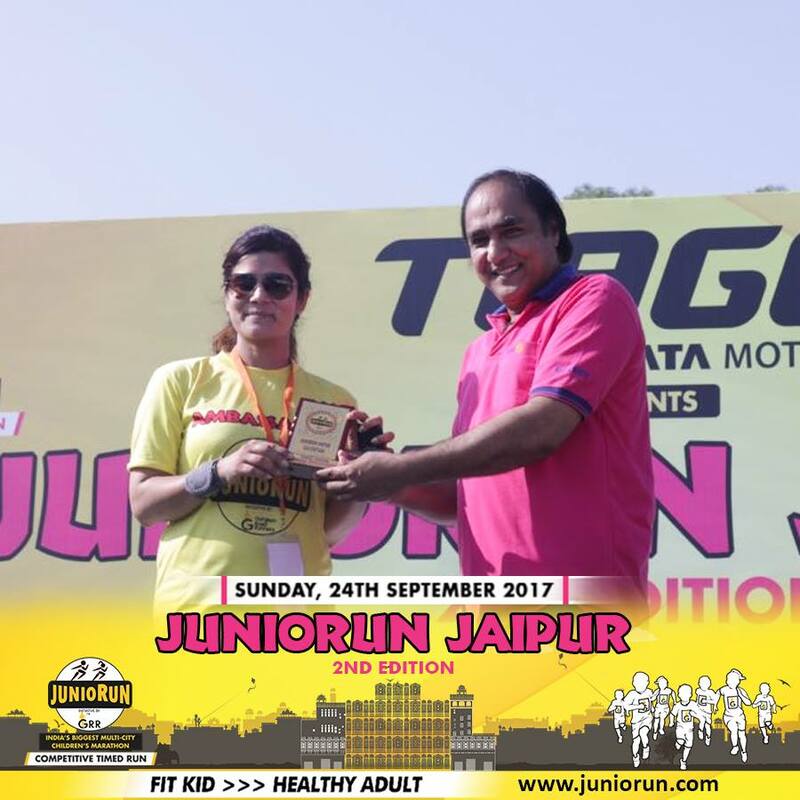 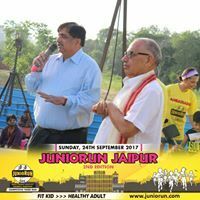 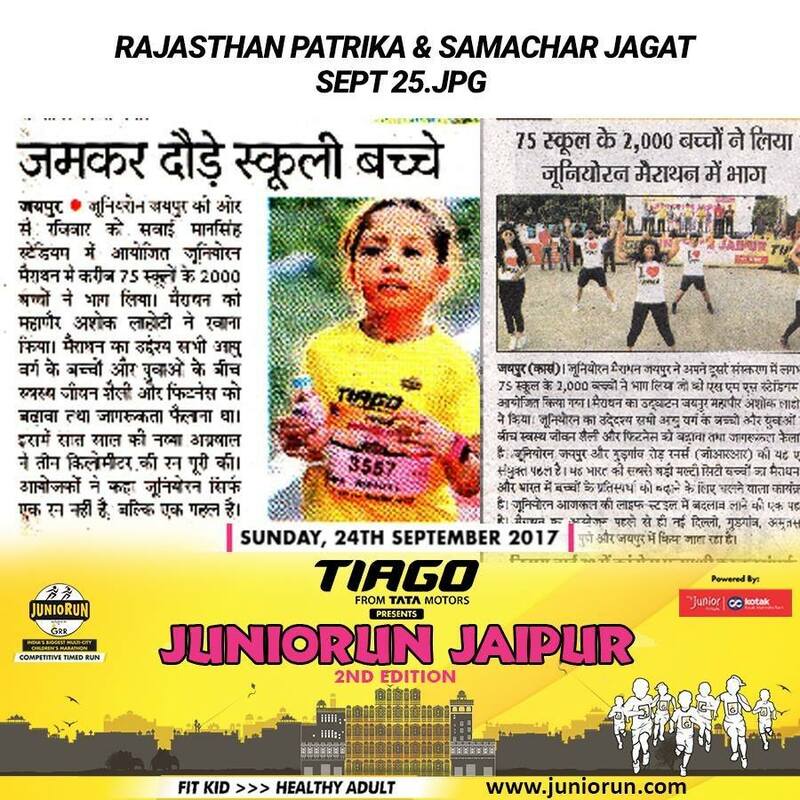 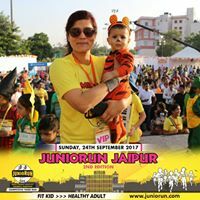 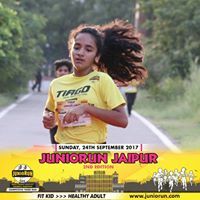 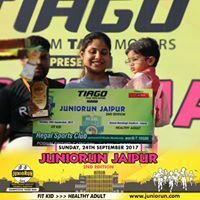 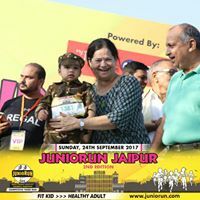 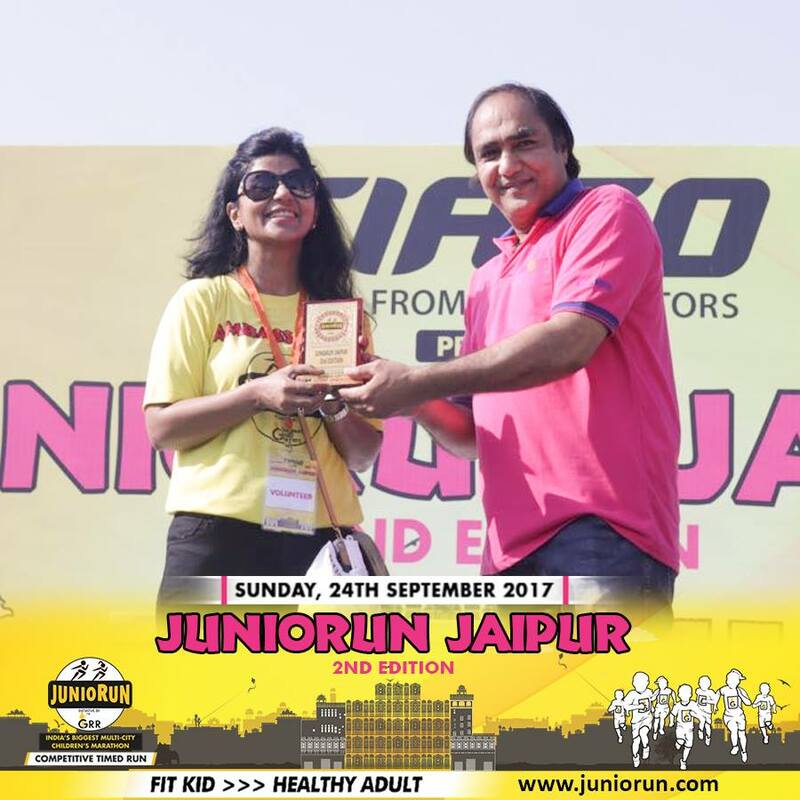 Suvigya Sharma, Celebrity Artist as an Ambassador, Juniorun Jaipur 2nd Edition. 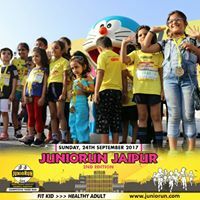 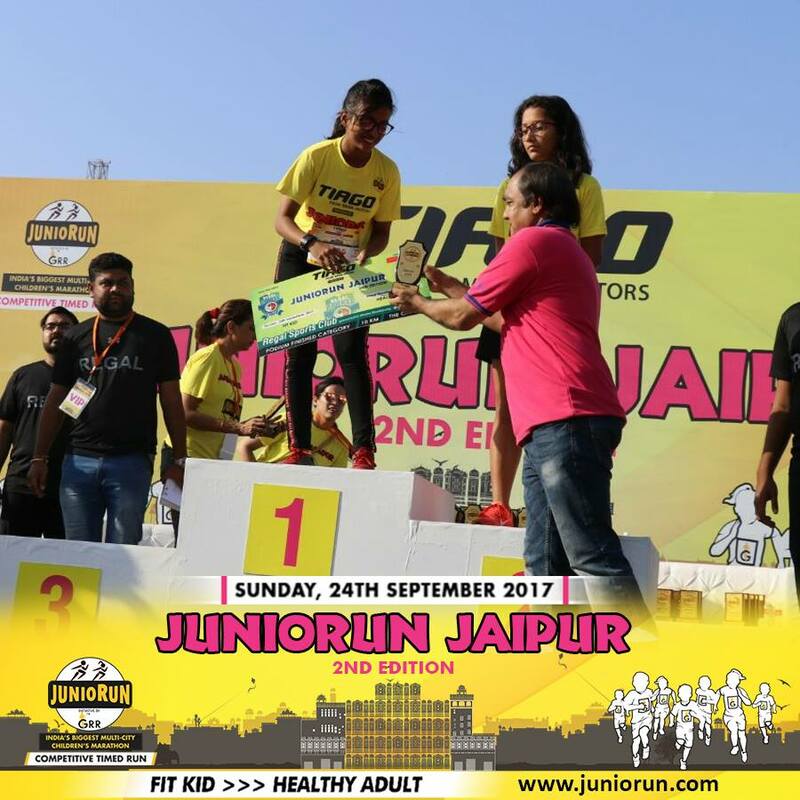 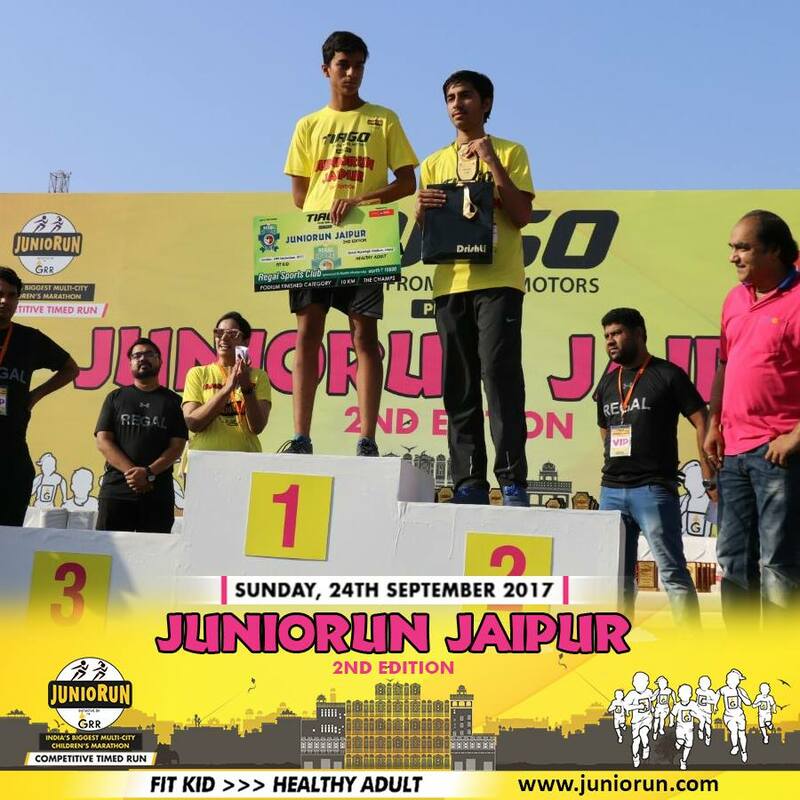 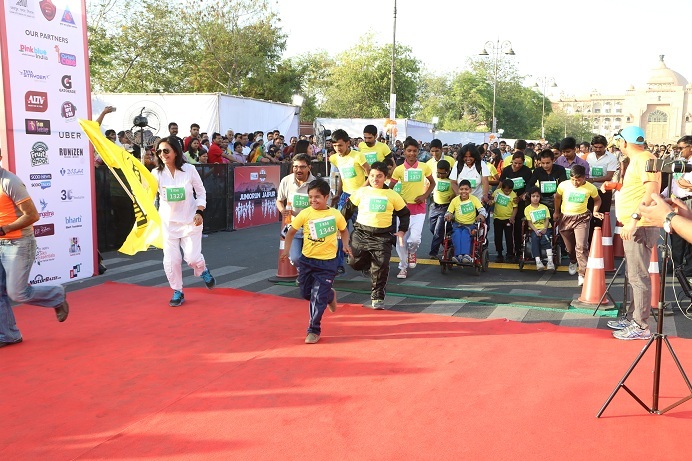 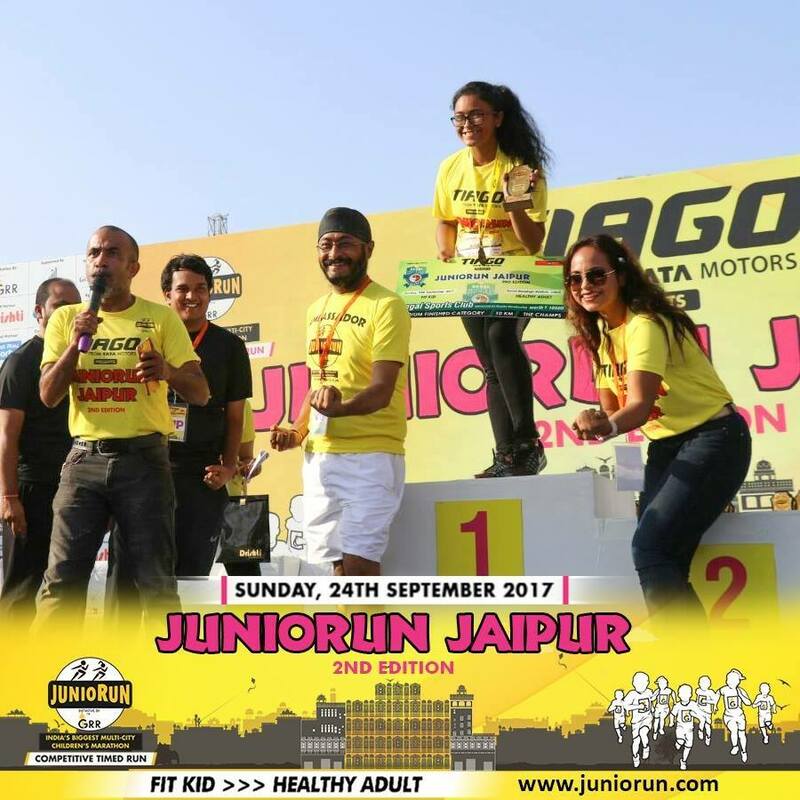 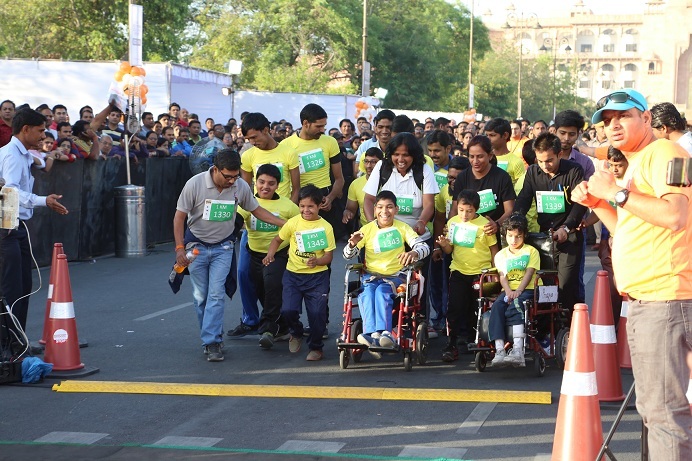 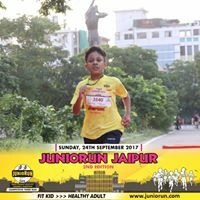 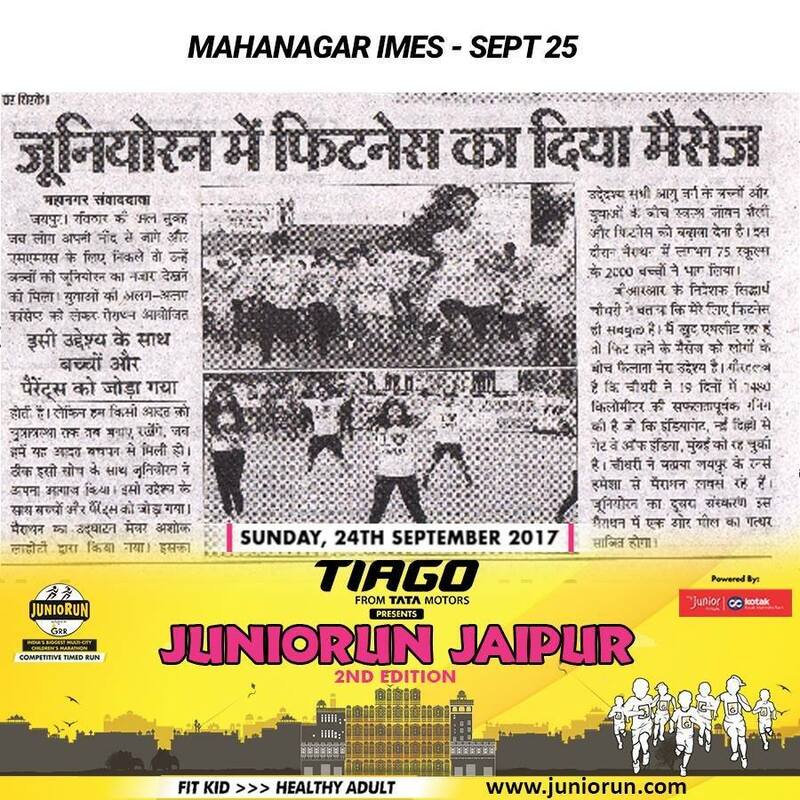 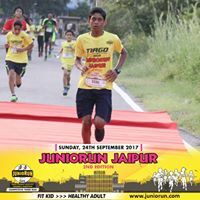 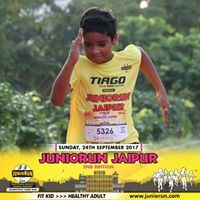 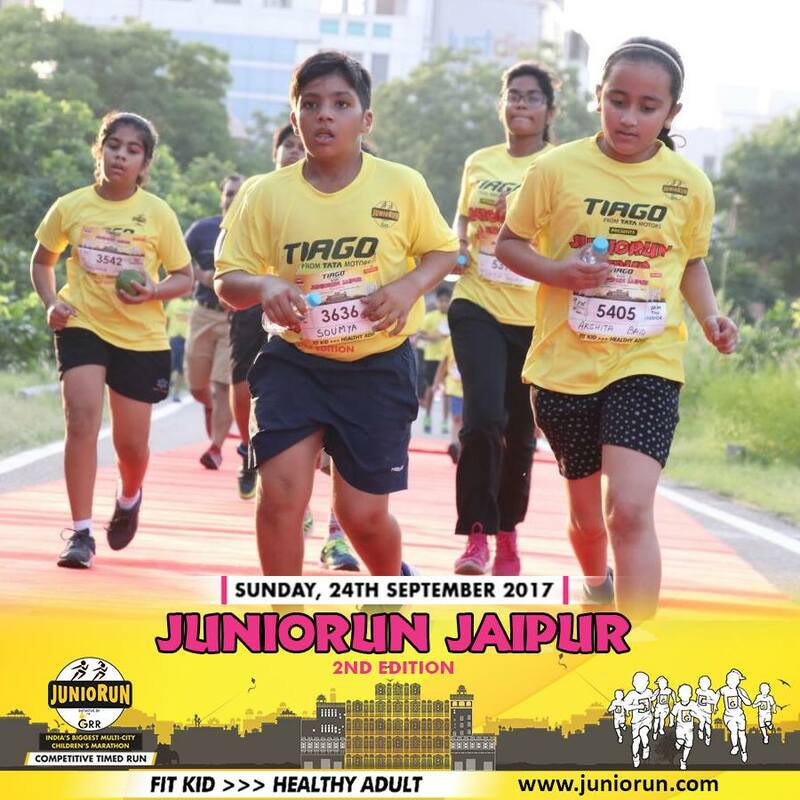 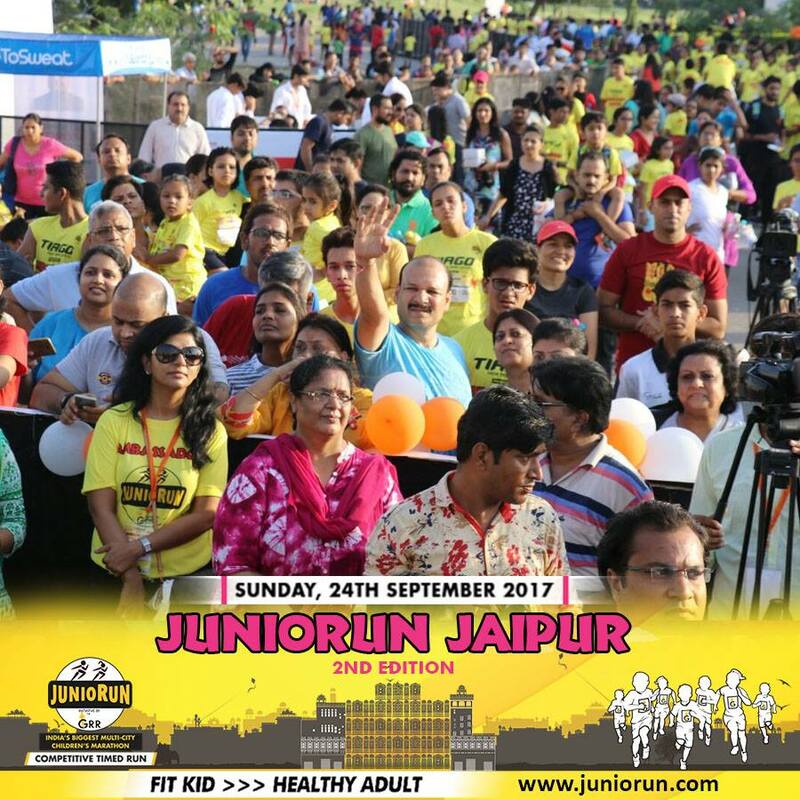 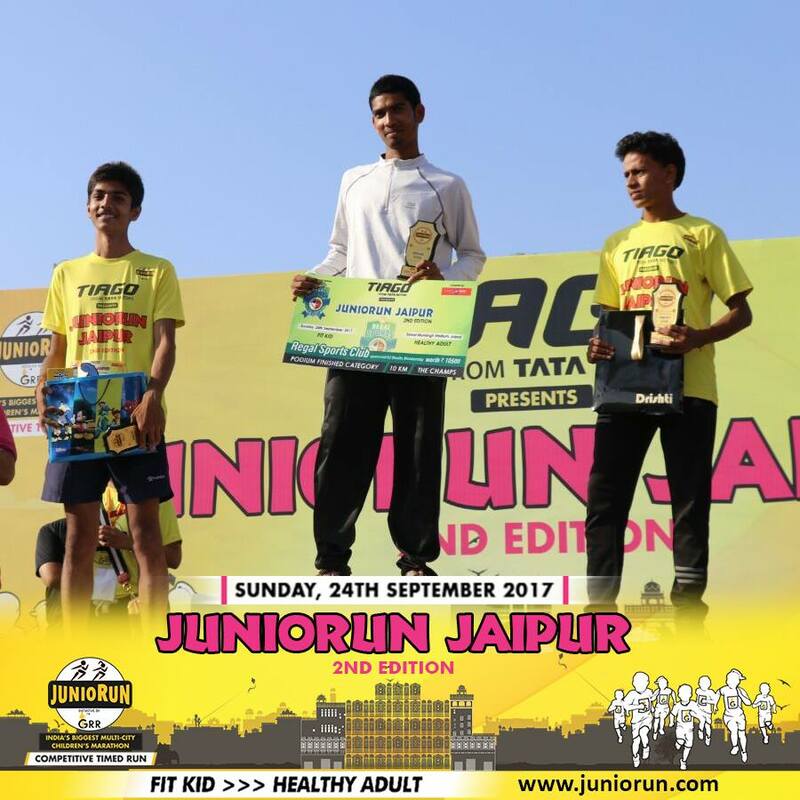 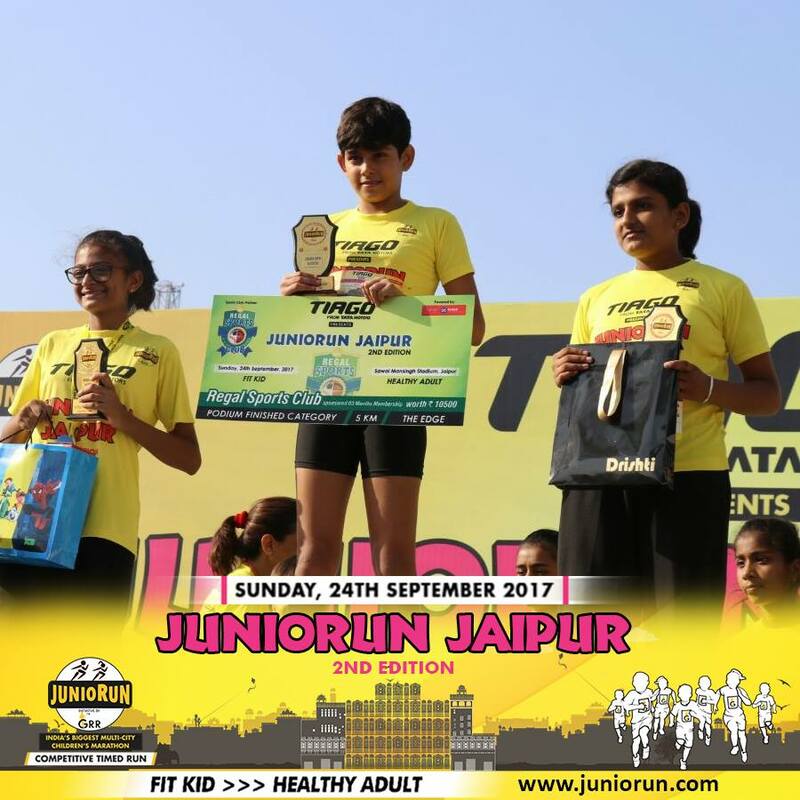 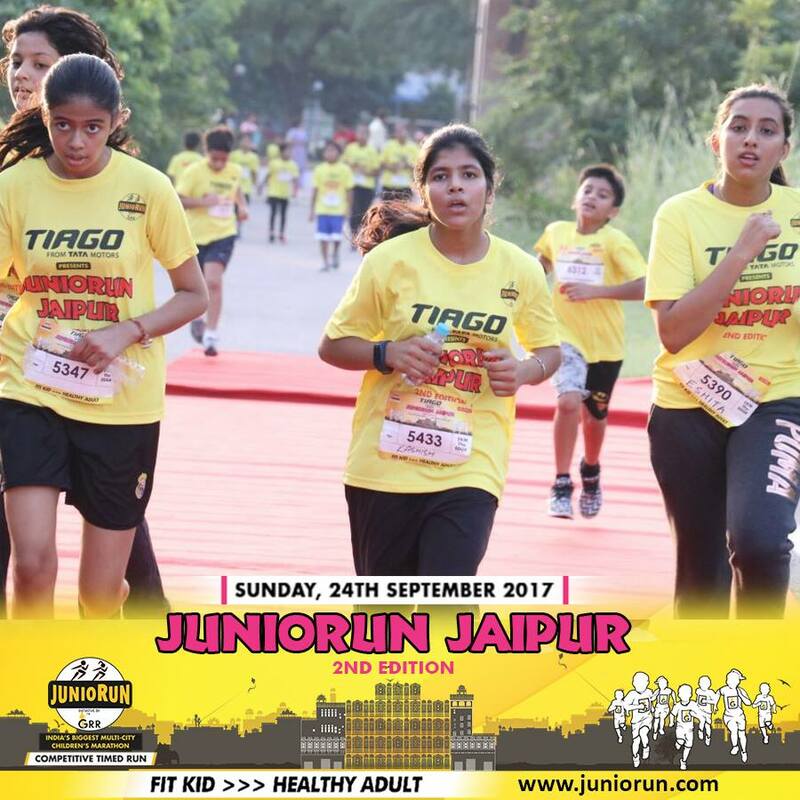 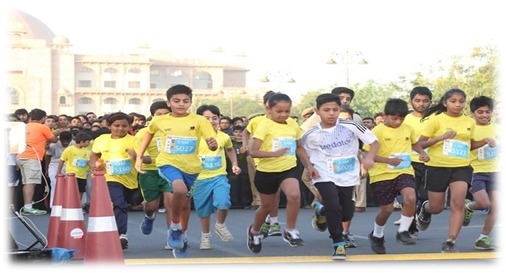 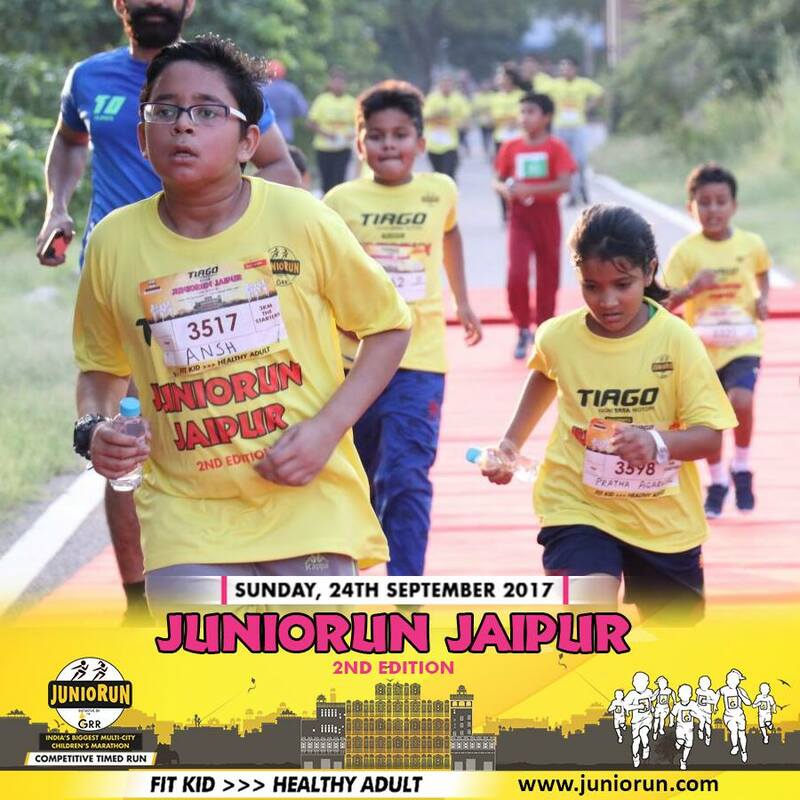 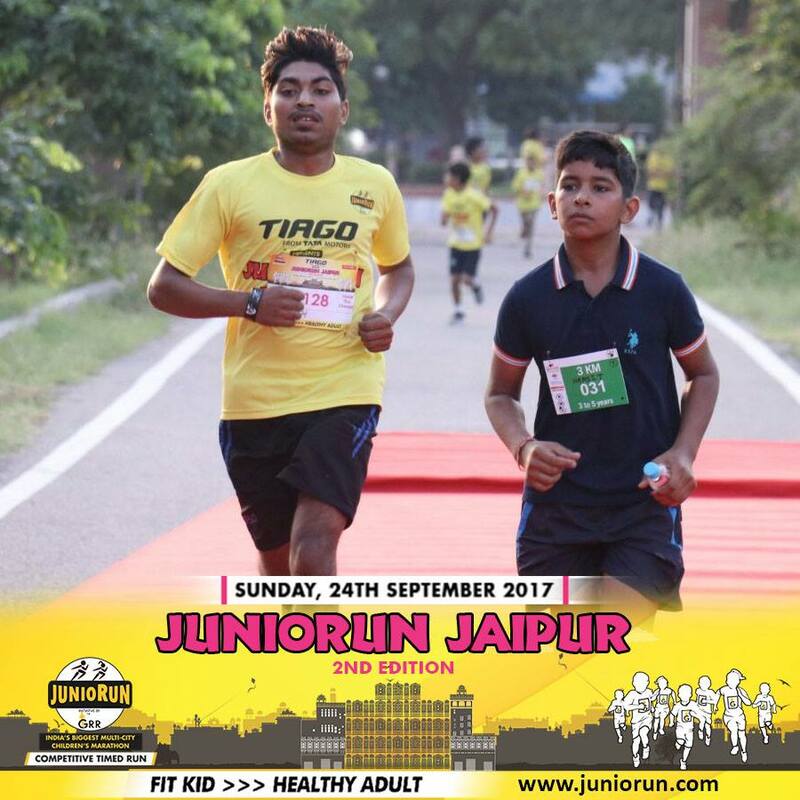 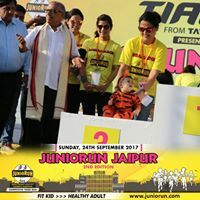 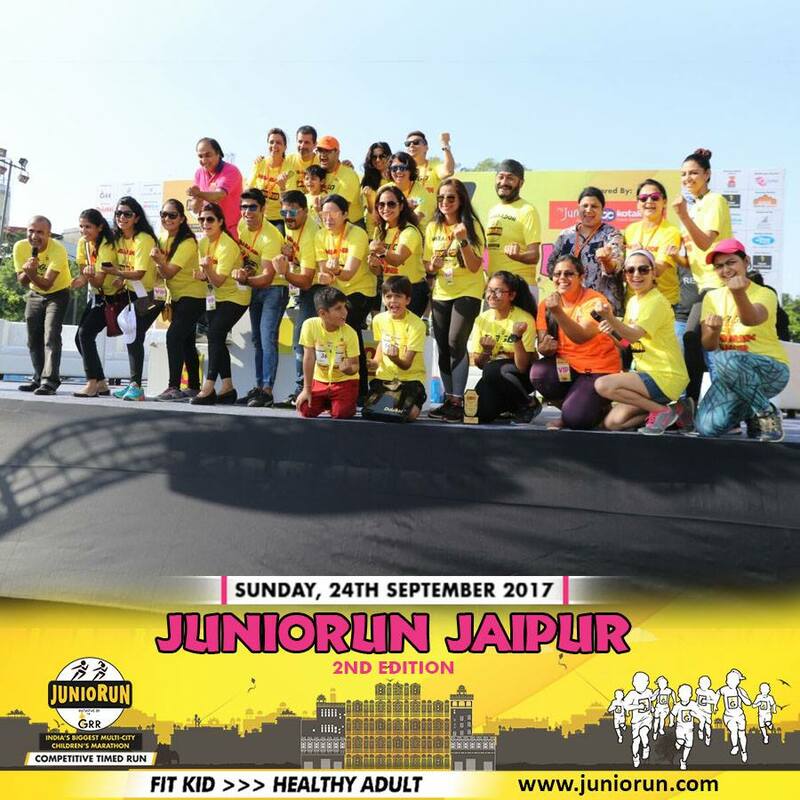 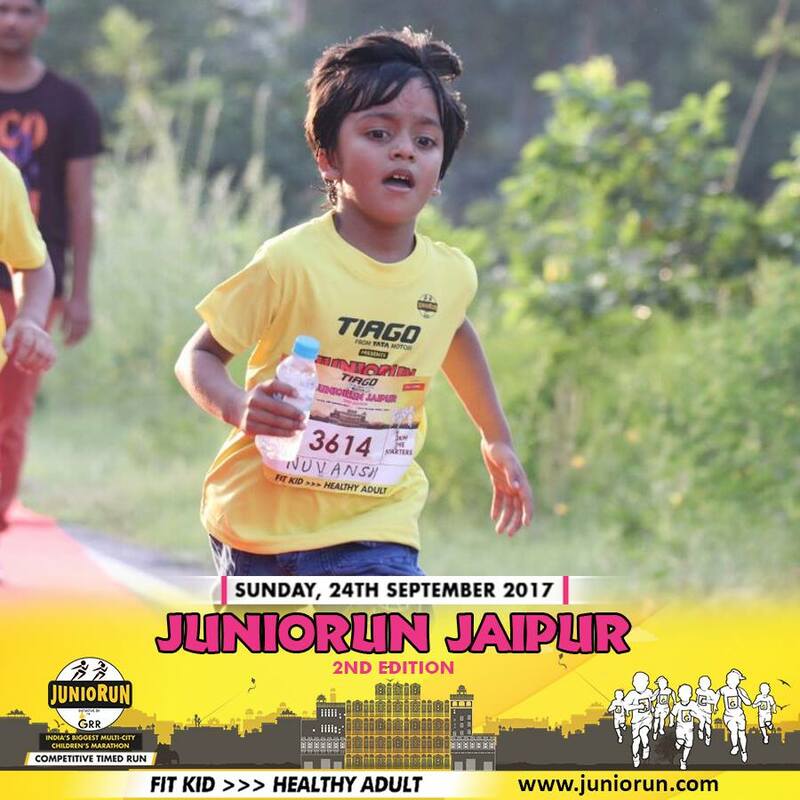 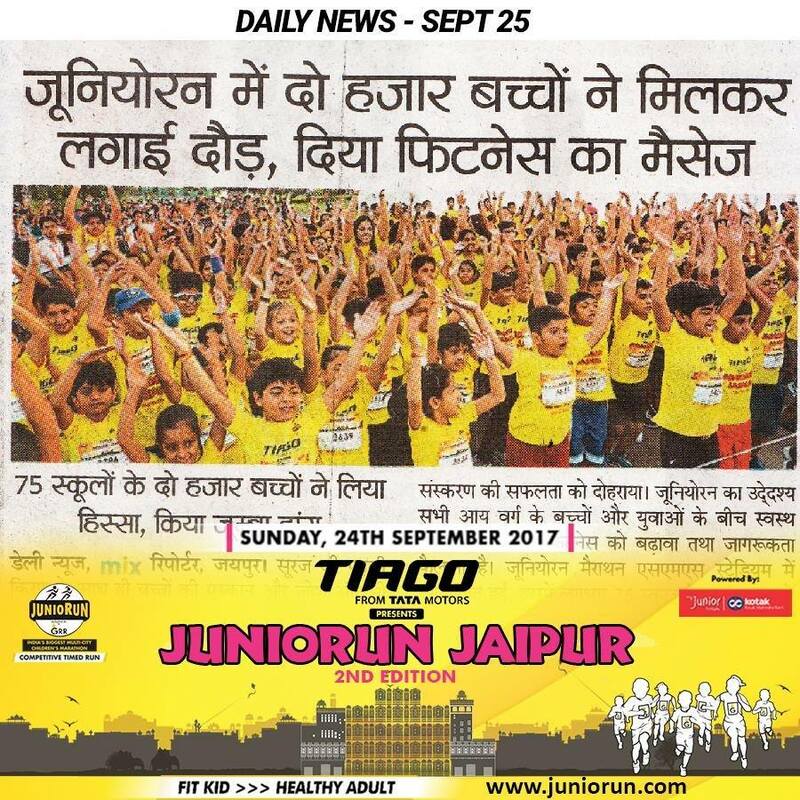 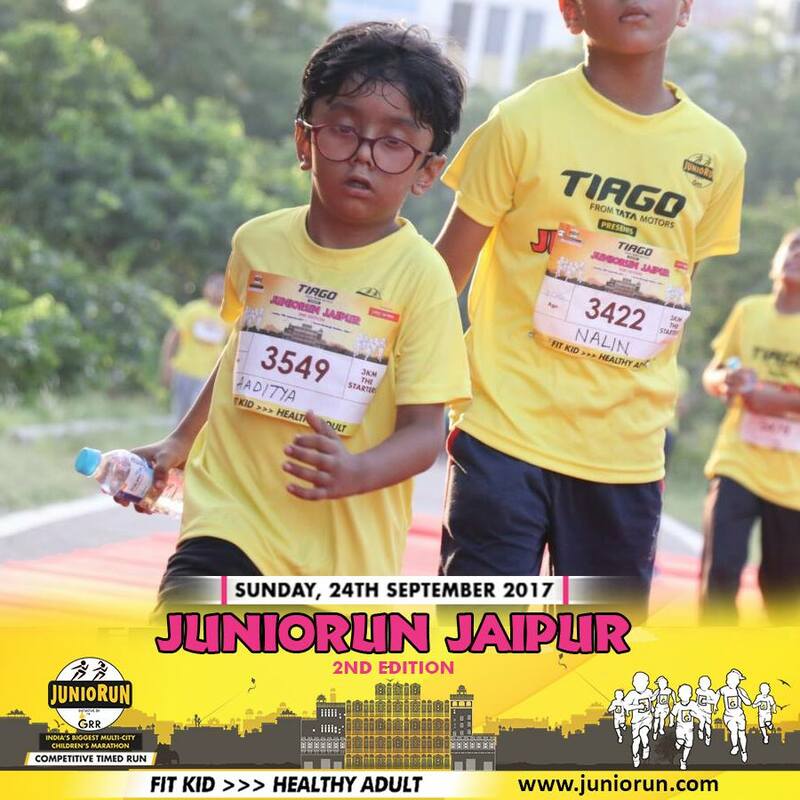 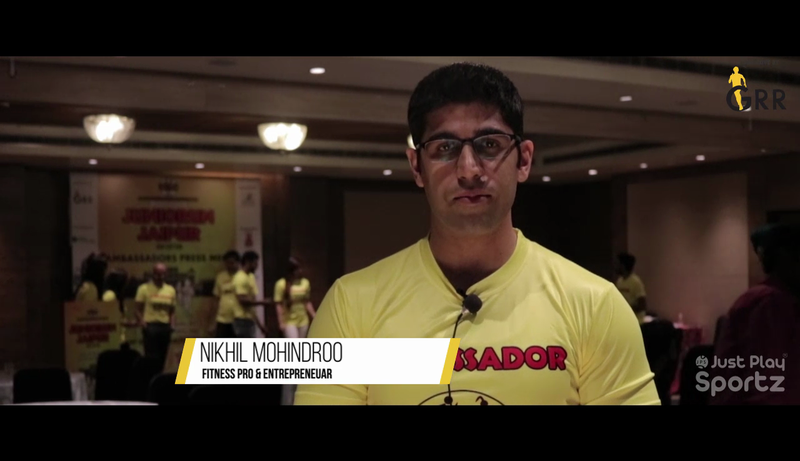 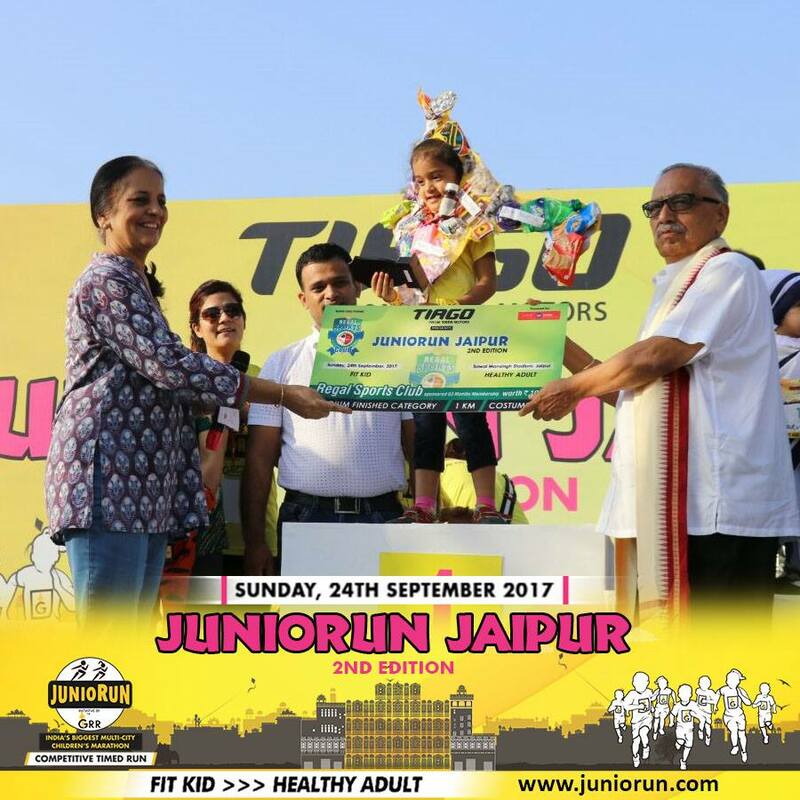 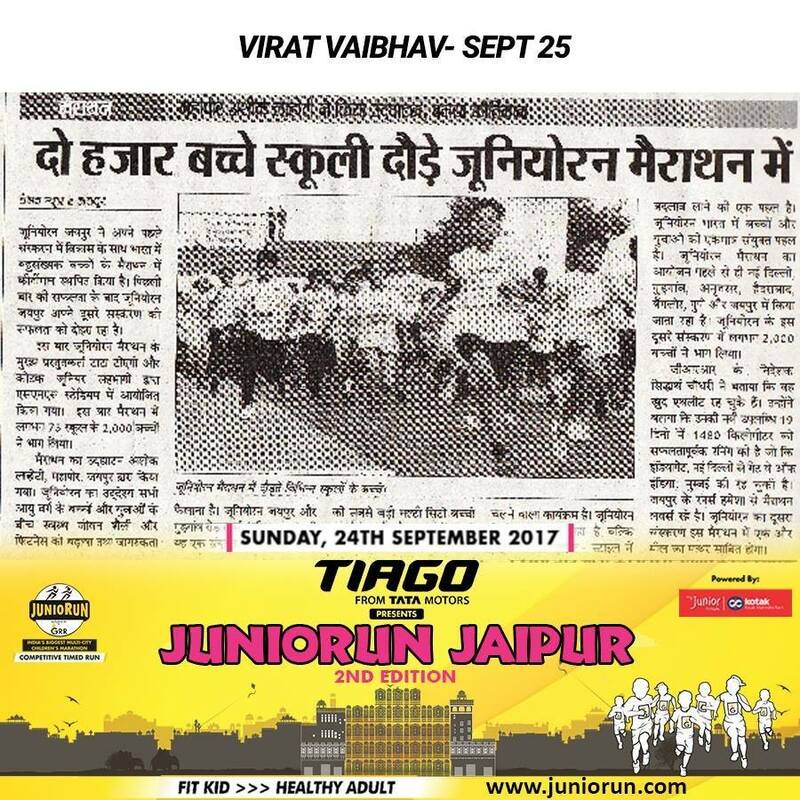 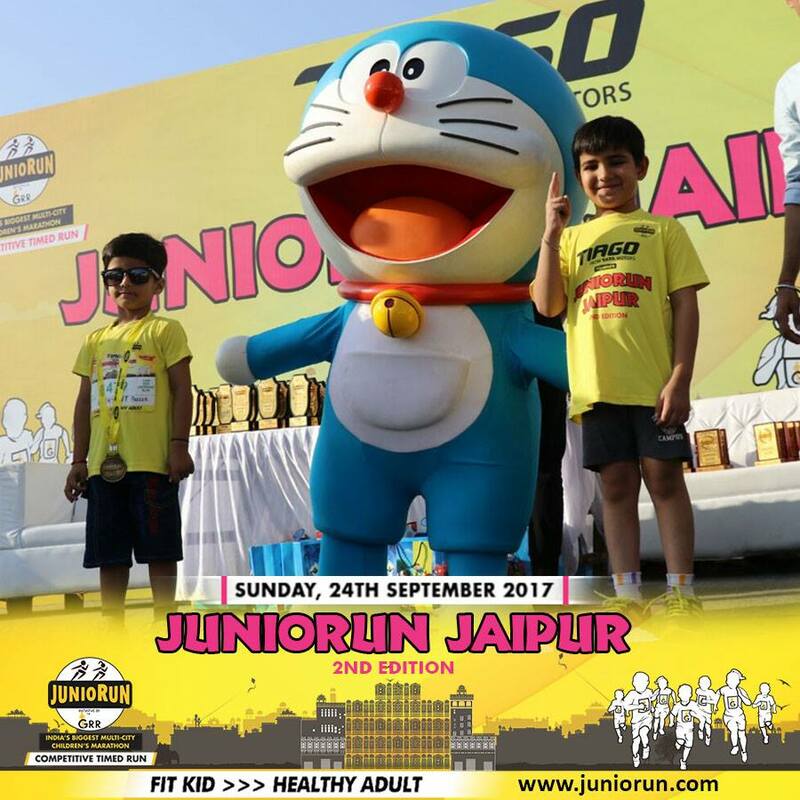 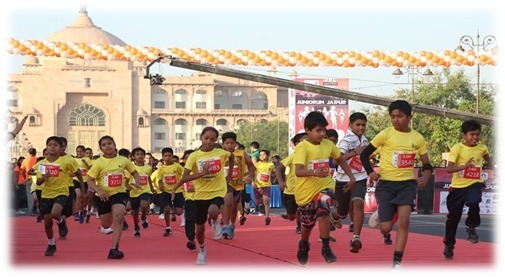 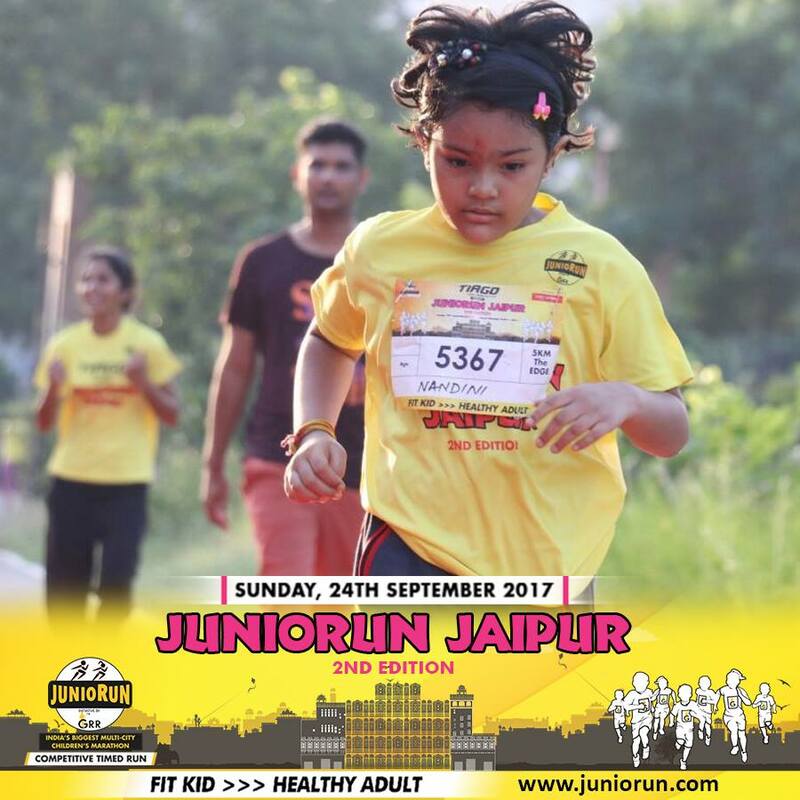 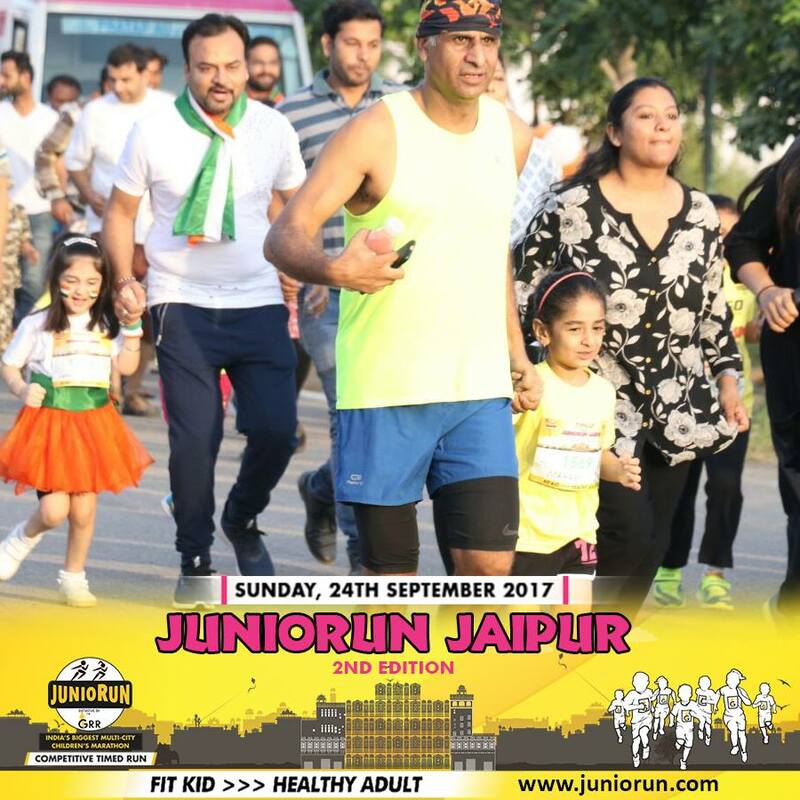 Nikhil Mohindroo, Fitness Pro & Entrepreneur as an Ambassador, Juniorun Jaipur 2nd Edition. 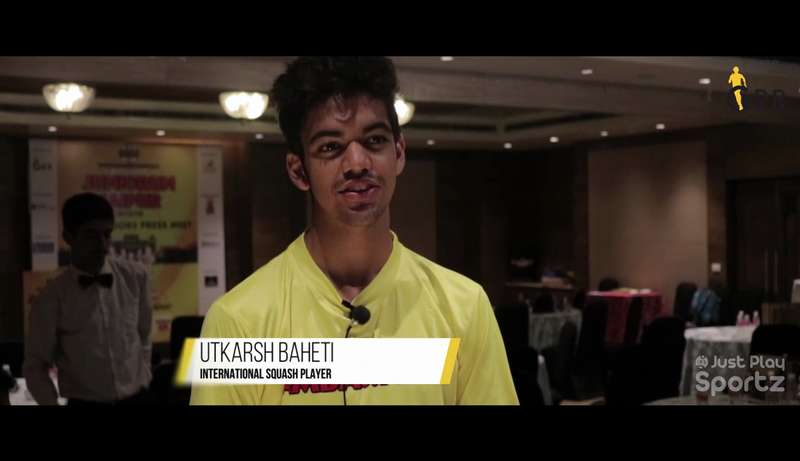 Utkarsh Baheti, International Squash Player & Ambassador, Juniorun Jaipur 2nd Edition.